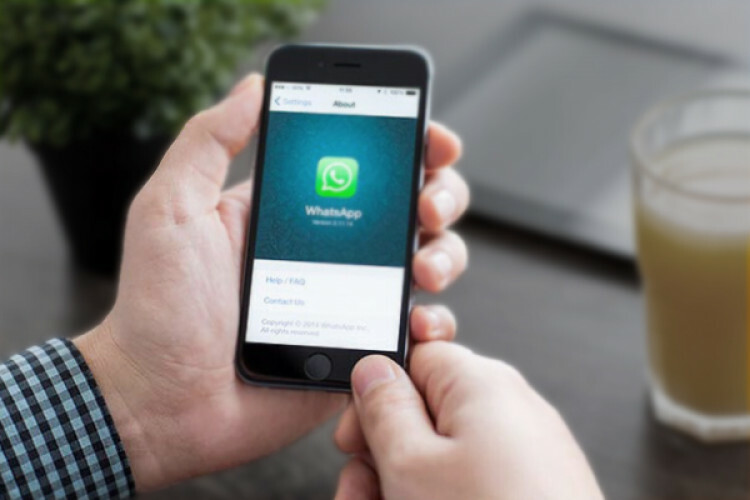 The Whatsapp officials blocked services for a Telugu Desam Party [TDP] MP pertaining to violation of the rules and regulations of Whatsapp. CM Ramesh, the TDP's Rajya Sabha member noticed that he was not able to send any messages via Whatsapp and then realised that his WhatsApp was not working. He then enquired the Whatsapp support centre. They replied to him that his account was banned due to violations of rules.